Senior life settlements or advanced settlements can be defined mutually beneficial exchange of life insurance policy in return for cash. Generally, it is done through a life insurance broker or a life settlement provider, who acts as an intermediary between the policy seller and the investor. Once the sale is complete, the buyer becomes the beneficiary of the seller’s life insurance policy. The buyer also takes all the responsibility of paying the premiums until the death of the policy holder. Viatical settlements – These settlements only occur when the insurance policyholder is terminally ill and has a life expectancy of fewer than two years. Viatical settlements allow the policyholders to get instant cash by selling their life insurance policy, which may be beneficial for personal and medical care. 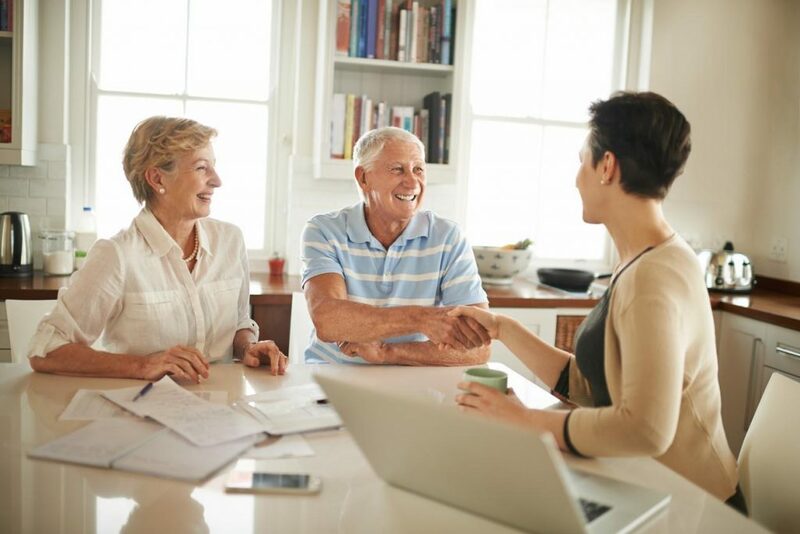 Life settlements – This usually involves policyholders over the age of 65 who have universal or whole life insurance policy with a face value of more than $250,000. Life settlements do not depend on the life expectancy of the policy owner, which means that the policy owner can sell his insurance even if he/she has a long-life expectancy. Why consider a life settlement? The most important reason why people buy life insurance is to use it as a tax-exempted way to leave money for their heir or loved ones in case of unexpected death. However, most of the life insurances are never claimed by the owner, which leads to the lapse of the policy, and you get no cash out of it. To prevent this situation, you can opt for life settlements, which is a great way to earn cash from your life insurance instantly. The best part about the life settlements is that they offer you cash in return for your policy. The amount you receive will be greater than the policy surrender value, but lesser than the policy’s total face value or maturity value. Therefore, instead of surrendering a policy, you can easily opt for life settlements that offer you more cash. It is your call to decide if life settlements will benefit you and your beneficiaries more than waiting for something to happen to you to collect the total health benefits. Hybrid – Hybrid life settlements are those in which both the investor and the seller agree to a combination of traditional life settlement and the retained death benefit settlement. Here the policyholder is given lumpsum cash immediately, while still maintaining a portion of their death benefit. This is a great solution for people who wish to get cash from their life insurance policy, while still having some death benefits for their beneficiaries. Traditional – Here the investor or the company investing in your life insurance takes full ownership of the policy. They name themselves as the full beneficiaries, and they take the responsibility of paying for the policy premiums as well. In the case of traditional settlements, the beneficiaries of the initial policyholder do not get any benefits after passing away. Retained death benefits – This option relieves the original owner of paying premiums any longer, but he or she also won’t receive any cash upon completion of the transaction. Instead, the original beneficiaries will still receive a portion of the death benefit, and the investor will receive another portion. You might consider this kind of settlement if you still want your beneficiaries to get a death benefit, but the expense of maintaining the policy becomes a burden. Now that you know about the life settlements and the types of life settlements, its upon you to decide weather you want to opt for it or not. It is recommended that before you take any action, you should consult a life settlements expert who can guide you on whether you need to go for life settlements or not.